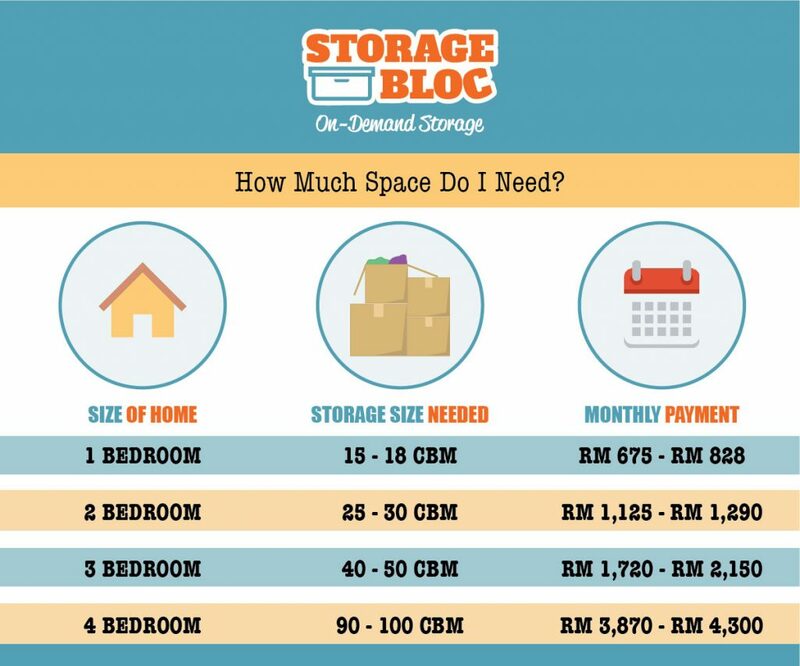 Storage is quite an unfamiliar concept in Malaysia. 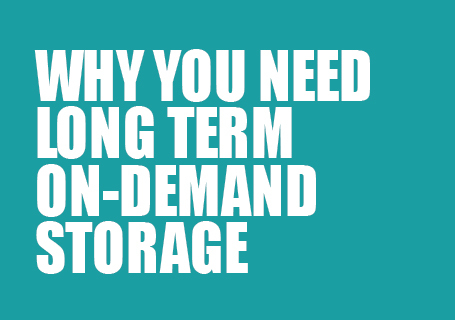 However, in other parts of the world, off-site storage is common. You’re probably wondering why you should spend more money on something that is not essential. 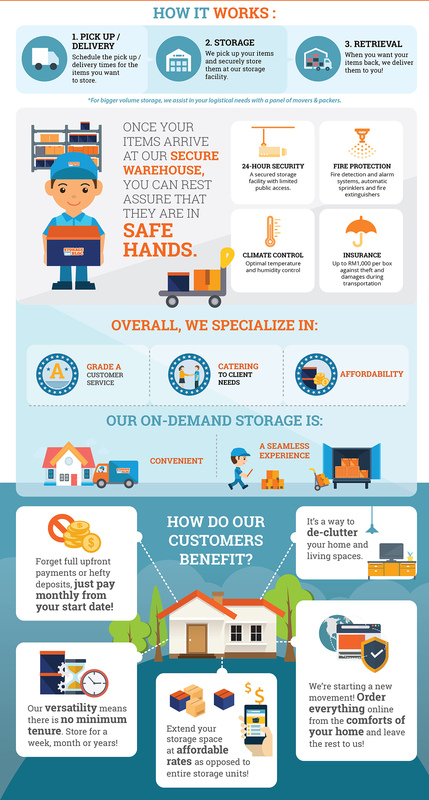 Here are 5 simple reasons why some people store. 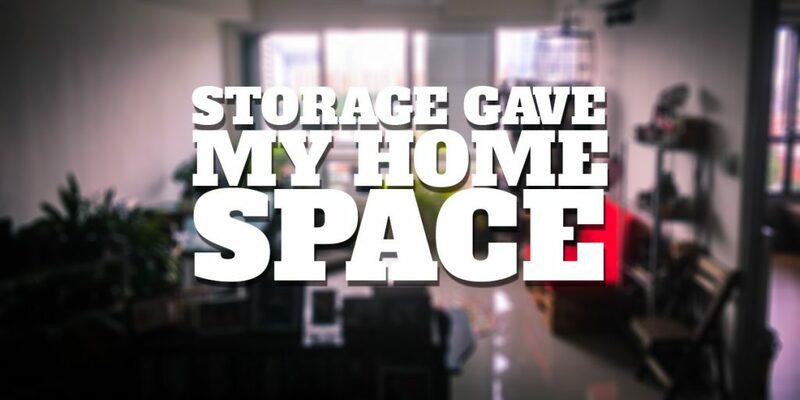 Prices of houses and apartments are ever increasing, yet space seems to be getting smaller. 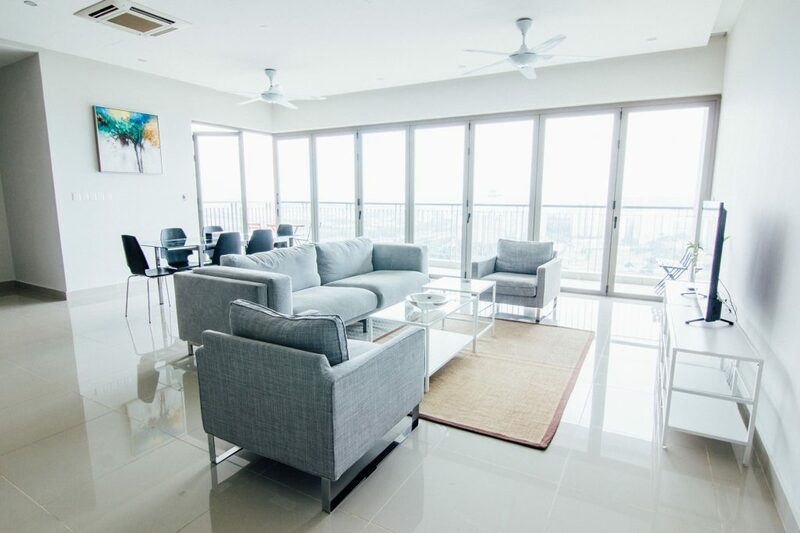 Though some possessions can be donated or disposed of to create more space, many items will come in handy later, and cannot be so easily discarded. 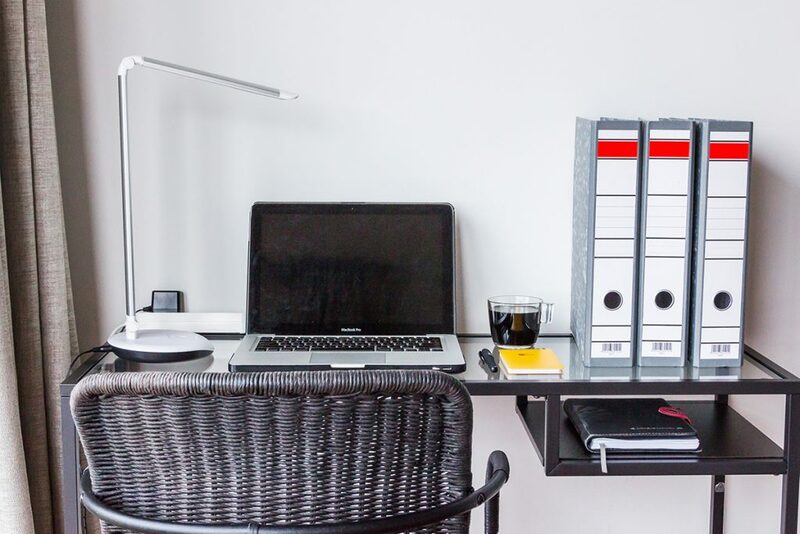 You might think you have a ‘free’ corner wall, or some space underneath your table where you can stuff everything, but let’s be honest – the clutter might affect your piece of mind. 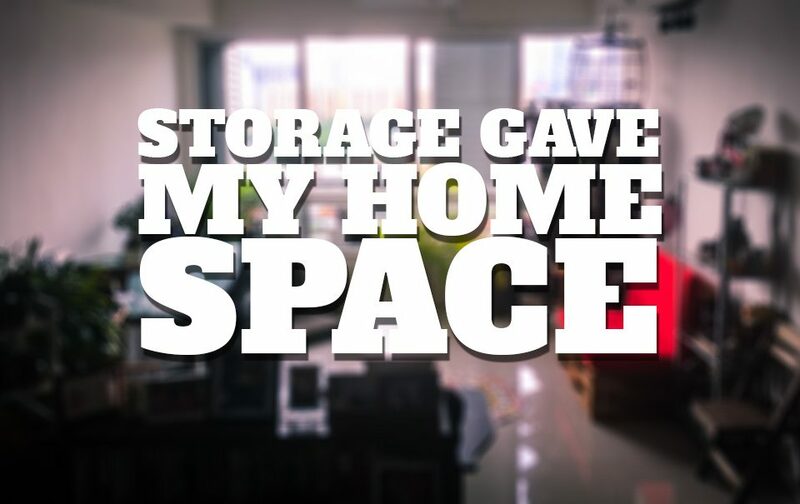 Space is not a luxury when you have storage. 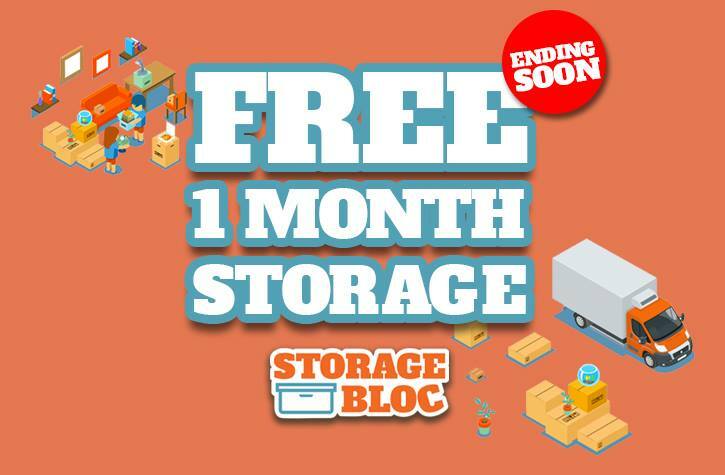 Get your stuff out and de-clutter your home by storing items in a clean, safe and secure warehouse. Trust us, you will sleep better at night. Some items have high sentimental value. But it can just get too difficult to try to keep them organised, clean and safe at home for years. Somethings just can’t be thrown away. 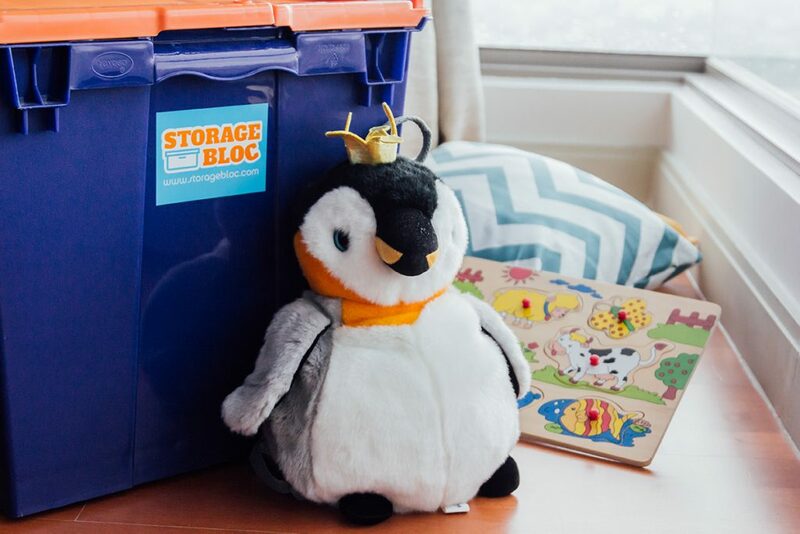 With on-demand storage, all items can be catalogued easily in boxes, helping you organise while keeping everything safe and secure. Important documents such as contracts, accounts and receipts can’t just be thrown out or recycled. 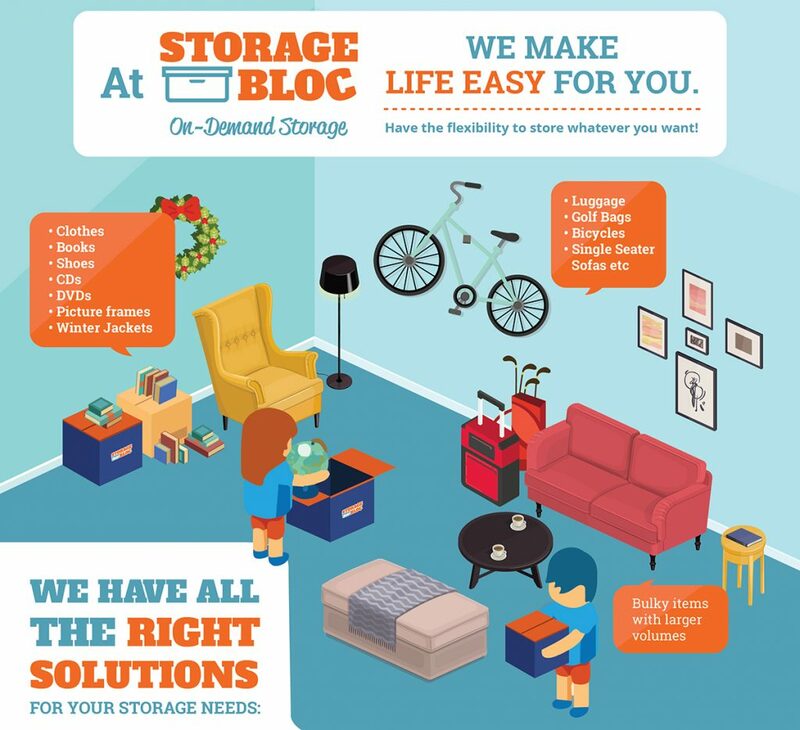 Instead of cluttering your home or office with boxes of paper or even unused furniture and electronics, it’s best to store them in a clean, safe and secure warehouse. 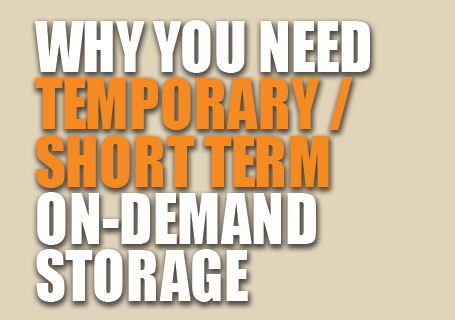 In general, these 3 reasons to store works for any storage provider out there. But we are special! 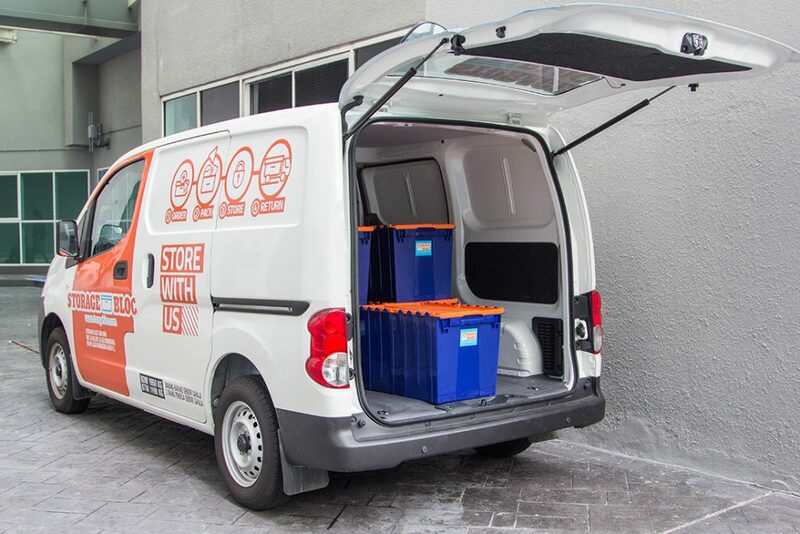 Alongside our storage, we offer the service of picking-up boxes from your doorstep. When you want your items back, we then send it back to your doorstep in less than 48 hours! If you need help packing, we’ve got that covered. Just e-mail us your requirements, and we will probably come over for a site-visit to determine labour amount and duration of packing. 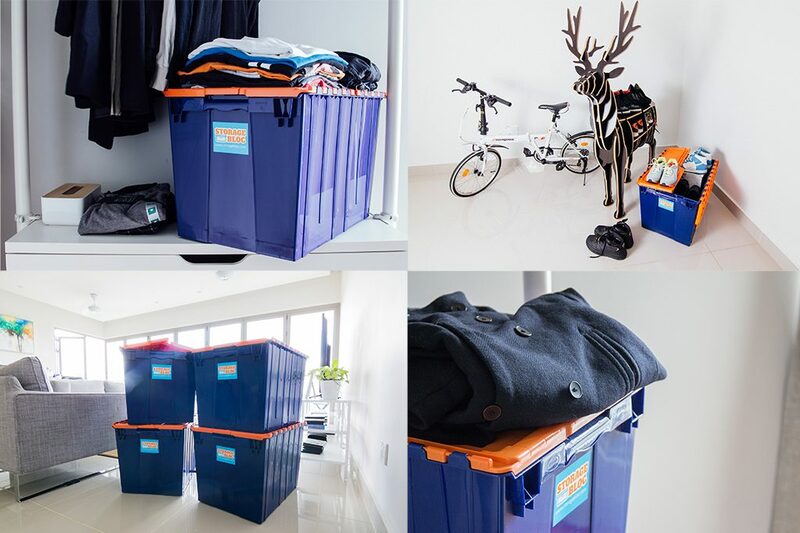 The one thing that truly makes us different is that we TAG each and every single item / box with a barcode so as to not lose track of any of your items. Calling back specific items has never been easier. Just give us the barcode of the item, and we will prepare it for you! HOW MUCH ITEMS CAN YOU FIT IN A CUBIC METER? So what are you waiting for? Click the link below for more details!